Simple yet practical, this revolutionary piece is surely the solution for a productive working environment. 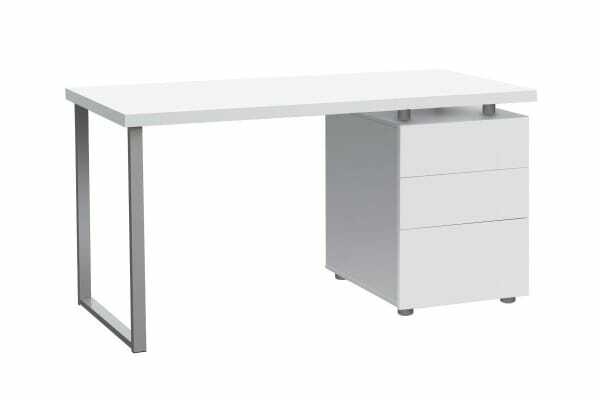 It provides sufficient working space and is fitted with a three drawer cabinet. 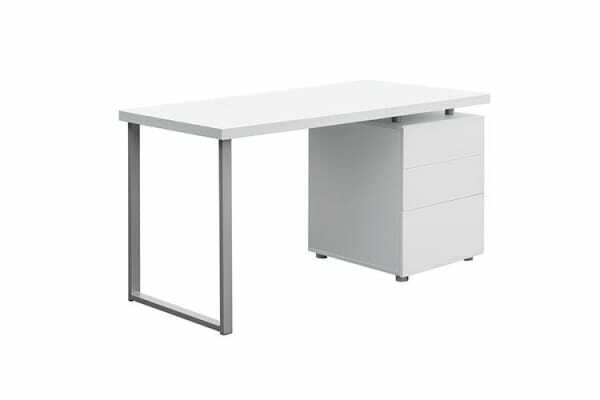 Featuring a sturdy construction and a simple design that will match any decor, it’s the perfect furniture for your work area.